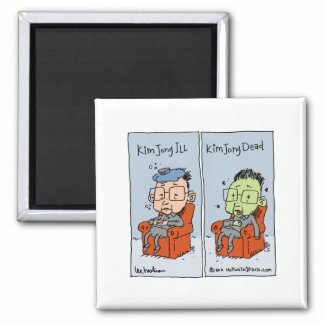 Since the death of North Korea's leader Kim Jong Il, it has been high on the trending list at Zazzle. 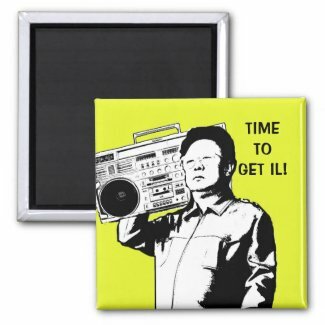 There have also been some shopkeepers making Kim Jong Il products. 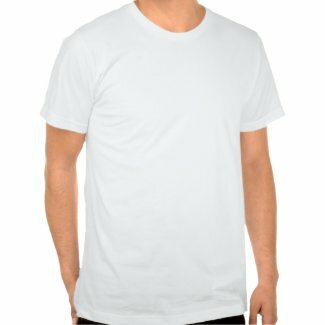 Would you purchase something like this, or is it just not for you?